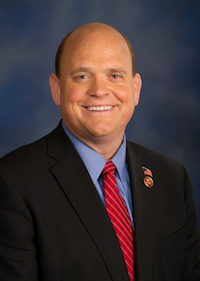 DUNKIRK – Congressman Tom Reed (R-Corning) says that he is continuing in his effort to help save the NRG power plant in Dunkirk by converting it from a coal-burning plant to a natural gas burning facility. Currently, the New York Public Service Commission (PSC) is considering whether or not the state should spend nearly half a billion dollars in the PowerUpWNY program, which would allow the NRG Plant in Dunkirk and another in Central New York to convert from a coal-burning plant to a natural gas burning plant. A public comment period for the proposal is already underway and will continue until July 26. Congressman Reed says he’s already done a couple of things to throw his support behind the project. In addition to contacting the PSC, Reed said he’s also planning to come to the county on Friday to push for public support for the project. 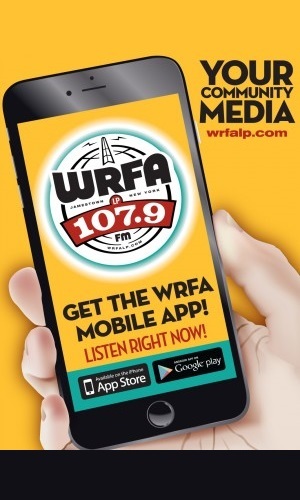 Reed’s scheduled appearance on Friday comes just before a public hearing on the NRG Power Plant re-powering plan, which is being hosted by the PSC and will take place July 15 at 6 p.m. at SUNY Fredonia. NRG is the largest tax contributor in Chautauqua County. The coal-burning power plant was mothballed last year and officials have since been working to re-open it as a natural gas power plant. Supporters say that by keeping it open, it will help preserve jobs and provide over a million dollars in tax support for the county and local governments. Critics say the plan is not cost-effective for all of New York and that there are other plans on the table that would be more beneficial for utility customers throughout the state.